Welcome life and beauty in your backyard! Welcome to Melbourne aquaponics, your wooden aquaponics supplier. On this website you will find unique handmade aquaponics systems designed to not only produce sustainable, healthy and tasty food but also to aesthetically fit and enhance your backyard. Our largest aquaponics system called the “Jumbo Ecoflex” allows to harvest full size trouts in your backyard while growing a variety of leafy plants and vegetables. Finally an aquaponics system designed with natural materials! You will not only reconnect with nature and produce sustainable, healthy and tasty food but will also welcome a feature in your backyard! See our products and feel free to contact us should you need any further information. 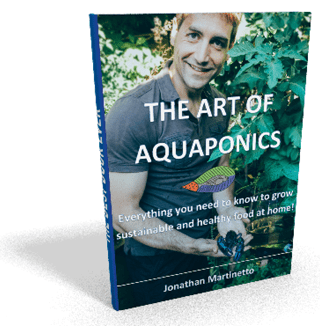 Want to learn more about aquaponics? Let’s meet for a full aquaponics day and learn how to build and manage your aquaponics system (Melbourne area only)! The training adapted to your needs! 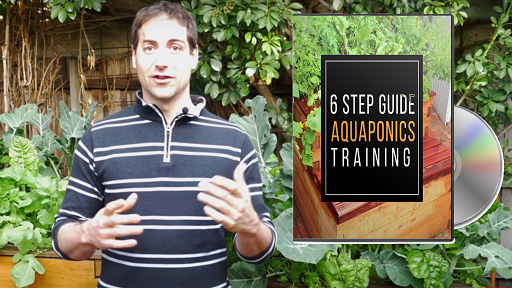 Learn the Basics of Aquaponics! We will never share or sale your email address.